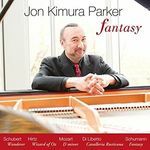 A veteran of the international concert stage, with multiple solo appearances in the Berlin Philharmonie, Carnegie Hall, London’s South Bank, the Sydney Opera House, and the Beijing Concert Hall, Jon Kimura Parker continues to perform to great acclaim. He is an Officer of The Order of Canada, and holds Honorary Doctorates from the University of British Columbia and the Toronto Conservatory of Music. 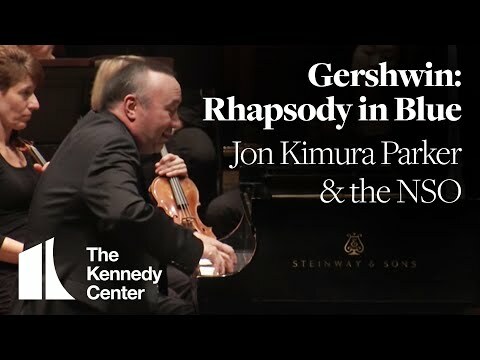 Listen to Jon Kimura Parker talk about music an concert life here. "I'm here because, first of all, there is nothing more exciting to me than to play a piano concerto, with a student orchestra. That is totally my jam," he said. Having played in the city several times over his long, storied career, Parker says it's always a treat to come back. "I have very fond memories of being here," he said. "I'm originally from Vancouver, and just being on of the coastal ends of the country for me, I feel like I'm at home."